Guides in the Republic of South Africa offer travelers a wide diversity of tours and excursions that are very difficult for their competition. There are the usual complex 4-day tours around the country at $750 USD inviting you to visit the cities of Cape Town, Oudtshoorn, Robertson, wineries of Montagu and Barrydale, the amazing Cango Cave, beautiful beaches of Mossel Bay and many other remarkable sights! In addition, you will be offered to observe the whales in their natural surroundings. You will need a camera or video recorder to capture these unforgettable moments. This whale watching tour, combined with a wine tour through the local wineries, will cost only $250 USD. 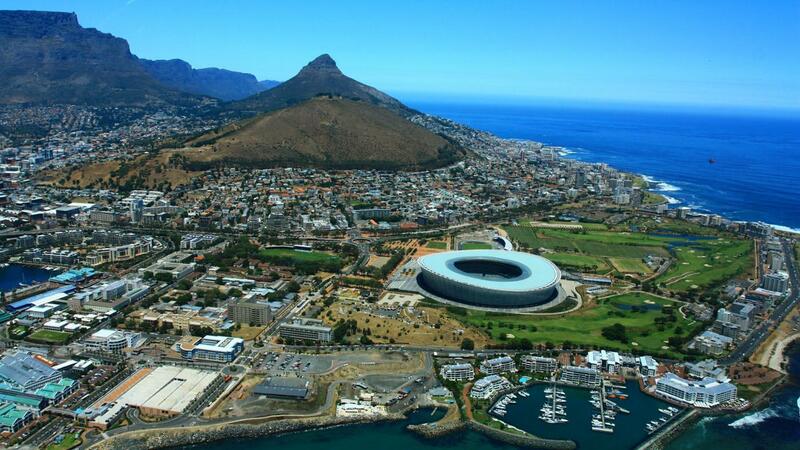 A trip to the western coast and to the Cape Peninsula will also cost $240-$250 USD. An extreme “shark watching tour” will cost $400 USD. The white shark is called “White Death” by the local shark hunters because its weight reaches 2.2 tons, and it is extremely dangerous for humans. Safari tours are not that dangerous, but also very interesting. Guides will invite you to nature reserves and parks to meet tigers, lions and elephants in their natural surroundings. The trip is not expensive priced between $70-$190 USD. You should not miss specialized tours through the wineries of South Africa. These 8-hour tours will give you time to taste all kinds of wine that makes South Africa proud. Winery tours are priced at $240 USD. If you decided to travel through the Namibia, guides will surely invite you to take a long term (up to 10 days) safari tour or photo safari. During these trips, you will be accompanied by the professional guide who knows all about the flora and fauna of South Africa. Such tours will cost about $2,400-$2,500 USD. You can take a boat on a fishing tour along the shores of Namibia; lucky fishermen can catch a shark here weighing up to 150 kg. Such a tour on the boat will cost $ 100 USD. Guides of Botswana offer bird watching tours and wildlife tours. You can take a 10-day safari tour or photo safari for the price of $2,400 USD. Zimbabwe invites its guests to take group safari tours or private safaris. During these excursions you will meet the pride of the lions and will observe animals at the watering sites. Fortunately, the Kruger National Park is not far away with a huge number of animals around. Safari tours will cost $240 USD and take eight hours. Local guides offer 5-hour tours around the cities of Madagascar for a price of $250 USD, but the most exiting tours are those you can take through the wild nature of the island! The Amber Mountain National Park welcomes travelers to enjoy the views of the beautiful waterfalls and observe the species diversity of flora and fauna of Madagascar. Excursion to the Park will also cost about $250 USD. There are more trips you can take, like safari tours and ornithological tours, for the price of $2,880 USD (8 people max). There are especially interesting tours available highlighting the cultural life of the native tribes. You will learn a lot of interesting facts about traditions, customs, rituals and living conditions of the island's aboriginals, as well as enjoy the views of the fantastic landscapes and natural beauties of the island. 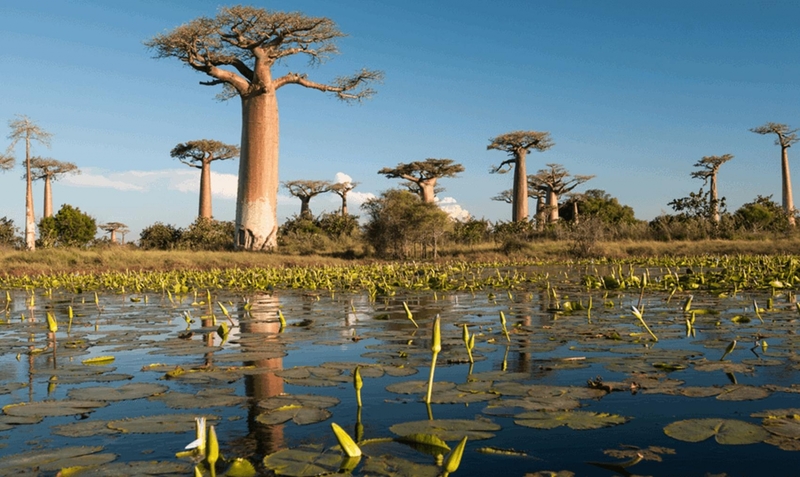 This 12-day tour throughout Madagascar will cost from $1,135 to $1,460 USD. You may take an excursion along the east coast of the island and discover an exotic nature of these places for $530 USD. There tours are for the real adventurers. You will travel along the rivers of the island, taste local cuisine, spend the night in camping, and meet the crocodiles, lemurs, and birds for $1,200 USD. 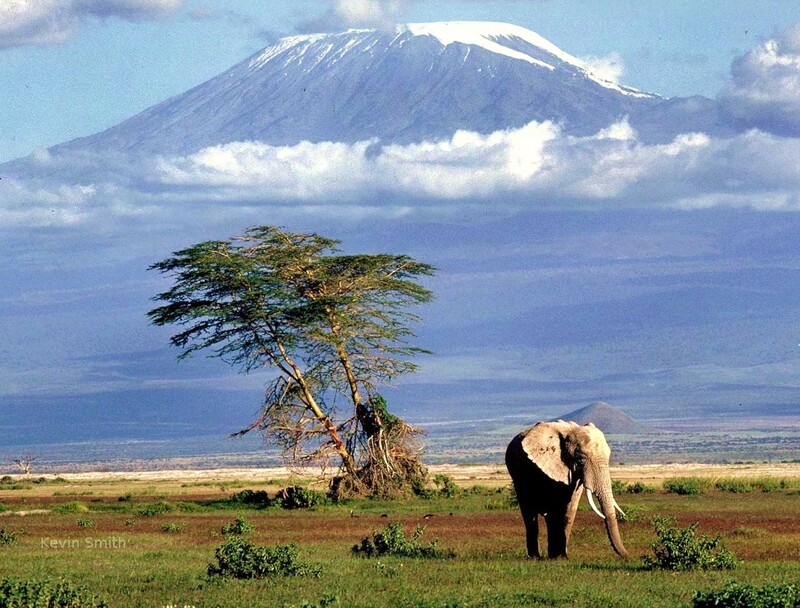 The most impressive and majestic attraction of Tanzania is the dormant volcano of Kilimanjaro! It is the highest mountain of the continent and a very popular destination for trekking and climbing tours. You will surely receive unforgettable experience in this truly extraordinary adventure by climbing the summit, testing of your own strength, and enjoying stunning views. There are several routes for climbing to the highest point in Africa that are adapted for the tourists. Tours on these routes are different in both price and duration. 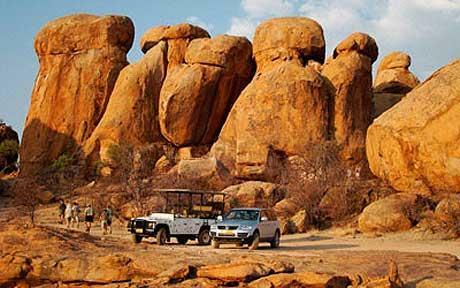 The Lemosho Route is equipped with two camping tours where the tourists can stay for a night. It takes 8-9 days and includes a walking tour through the rainforest for $2,000 USD. The Machame Route has no camping. This trail is considered more difficult and challenging compared to others, but it is more preferred by tourists and guides. 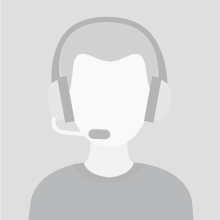 One of the reasons is due to a simplified authorization procedure is obtained. The Machame Route will take 7-8 days and cost $1,750 USD. There are more trails, like Marangu Route (equipped with huts), Rongai Route and others priced between $900-$2,000. Guides in the country offer not only the tours through the Tanzania, but also invite tourists to take excursions to the remarkable sites of neighboring countries like Zanzibar, Kenya, and Uganda. You can take a tour to Lake Chala for $85 USD, beaches of Zanzibar for $4,738 USD, Mount Meru for $990, family safari tours for $2,572 USD, a tour to the “Ol Doinyo Lengai” volcano for $550 USD, Materuni waterfall for $60 USD, Chemka Hot Springs for $80 USD, and safari tours to the national parks priced between $192-$220 USD. As you can see, a wide diversity of tours and prices are available! The United Arab Emirates (UAE) is well known as an expensive and extravagant touristic destination. Private guides in the UAE will invite you to take a tour through the architectural attractions of the City of Dubai. 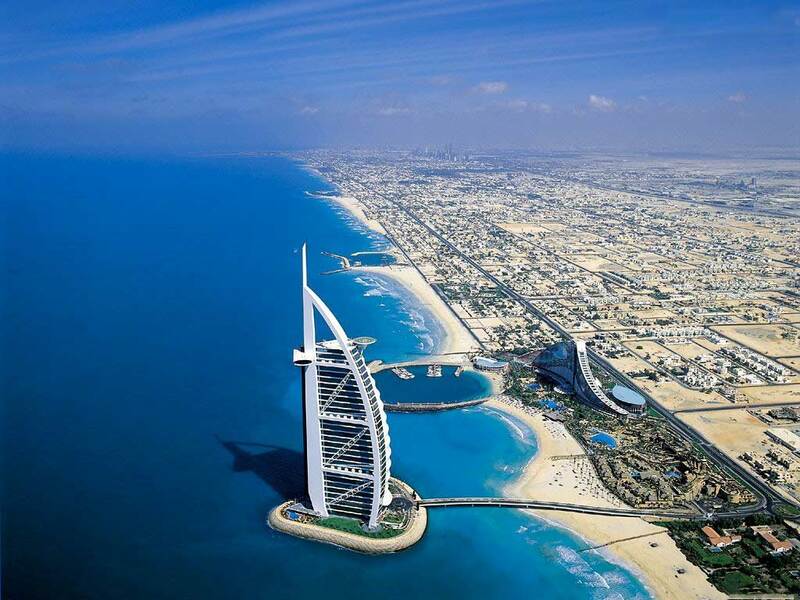 During this tour, you will enjoy the views of unusually designed buildings like Burj El Arab, a hotel shaped and designed to imitate the sail of a ship; the Madinat Jumeirah which is the largest hotel in the UAE and a beautiful orient style palace spread over an area of 40 hectares. Also included is the traditional Arab market recreated by modern architect Jumeirah Mosque and is a building of the stunning beauty and many other remarkable constructions that will remind you of the oriental fairy tales. This 4-hour excursion will cost $175 USD. There are several one-day tours through the most famous attractions of Dubai for $299 USD and 9-hour tours to the city of Abu Dhabi, the political and cultural center of the country, for $50 USD. Guides will offer excursions to the oasis Al-`Ain, the largest inland city in the UAE, and is included into the UNESCO World Heritage List! This city has a lot to offer to its guests: magnificent fortresses, palm groves, and the last Camel market in the world. Tours are priced at $500. One more adventure you should not miss is an exciting safari tour in the desert for $55 USD per person). After you discover all the beauties of the UAE, you can turn to the night life in the country! Guides will offer you to take a tour called "night Dubai" to visit the most popular places of the youth and inhabitants for $470 USD. Private guides in Israel offer guests historical tours around the city. You will learn a lot of interesting facts about the oldest buildings and related famous personalities for $140 USD. Take an excursion to the museums and Old Jewish quarter where you will be given a lecture about the thousand-year history of the Jewish people for $150 USD. You can take a journey through the tunnels along the western wall and to the underground city for $100 USD. Take excursions to significant places of different religions like a tour called “Following the footsteps of Jesus Christ" in Jerusalem for $225 USD, and historical tours over the remarkable sights of Jerusalem: the tomb of King David, Mount Zion, the grave of Oskar Schindler and the Wailing Wall for $200 USD. Private guides will invite you to take a trip across the country visiting Galilee, the cities of Caesarea and Haifa, the Dead Sea, and ruins of the Masada fortress. 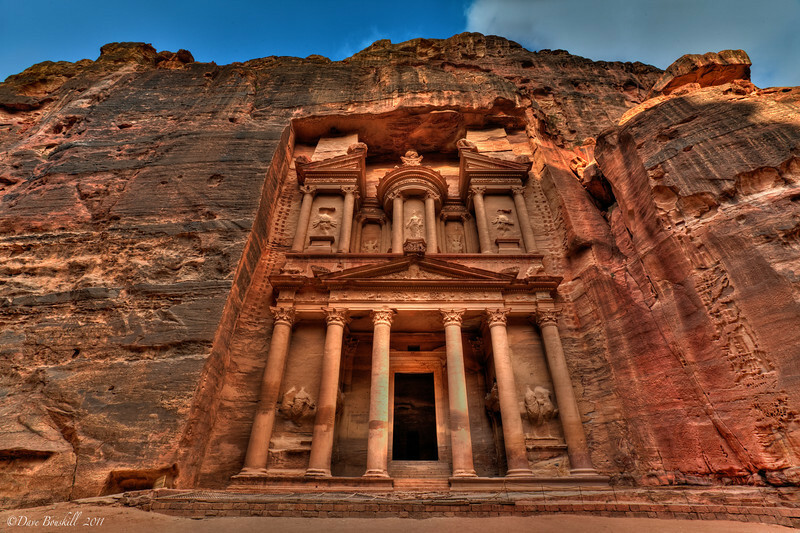 You can also take a tour to underground cities and the hot mineral springs of Jordan for $250. Jordan's private guides are able to offer truly interesting tours and excursions. Hot and cold healing springs in the “Ma’In Hot Springs” area, near the Dead Sea, are very popular among inhabitants and guests of the country. The 4-hour “Ma’In Hot Springs” tour will cost $50 USD. It is strongly recommended to visit Petra, a new Wonder of the world. You can take this tour from any town of Jordan because the Petra’s carved into the rocks, monasteries, crypts, and temples are extremely popular and attract tourists from all over the world. The 5-hour tour to Petra will cost about $130 USD. 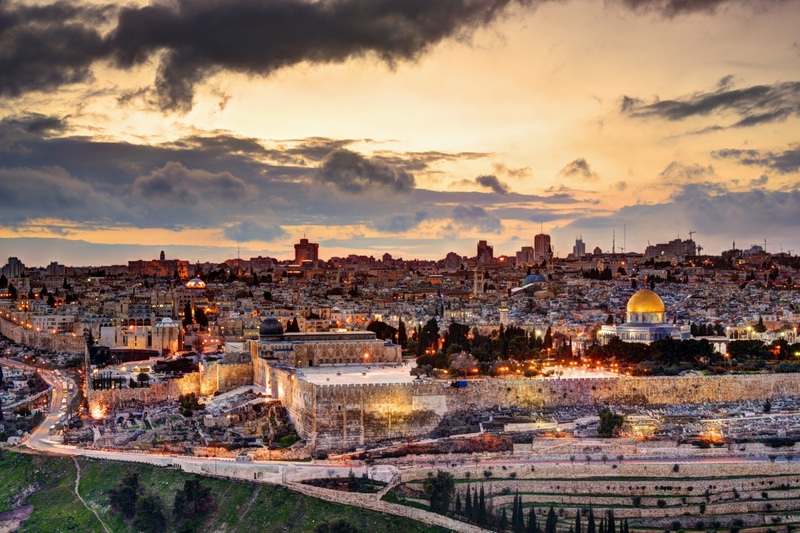 Enjoy tours through religious and biblical sites, like the place where Jesus was baptized, or take a sightseeing tour around the cities of Jordan for $50-$80 USD. There are complex tours as well, where you can visit the Galilee, Jerusalem, the Dead Sea and Petra for $700 USD. 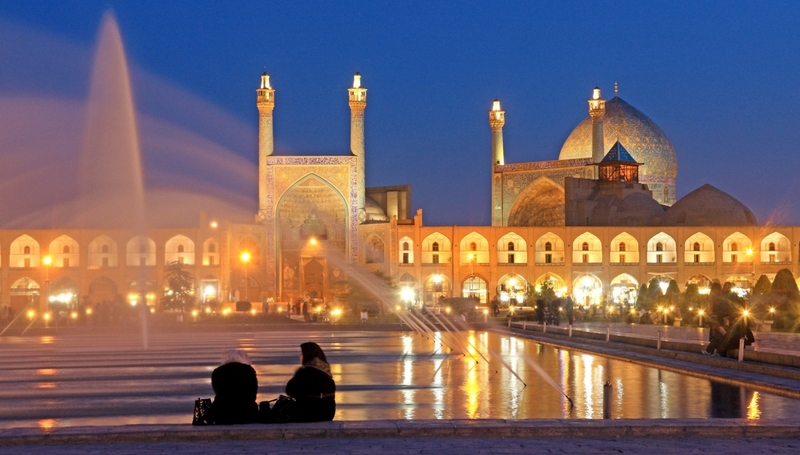 Iran is a country with ancient history and rich culture. Its mosques and palaces amaze travelers with their beauty and grace. Guides in Iran offer tourists to visit the Persian Gardens, some are listed in the UNESCO World Heritage List. Such a 6-12-hour tour will cost $250-$500 USD. You can choose to take an excursion to rock formations of unusual shapes in Deshet-Lut Desert for $400 USD, or to the historical complex of “Hammam Ganj Ali Khan” which includes a square, baths, beautiful mosque, historical museum, restaurants, and water tanks for $300 USD. Make sure not to miss the famous Imam Reza shrine located in the city of Mashhad! It is the largest mosque in the world, containing the mausoleum of Imam Reza, and the place of pilgrimage for millions of Muslims of Iran. This tour will cost $24 USD per person. Private guides in Lebanon mainly offer historical tours through the remarkable sights and ruins of the ancient cities which, nevertheless, are very interesting! You can take an excursion to the Jeita Grotto located 20 kilometers from Beirut. It is a cave complex that has overall length of about 9 kilometers and a quite interesting history. 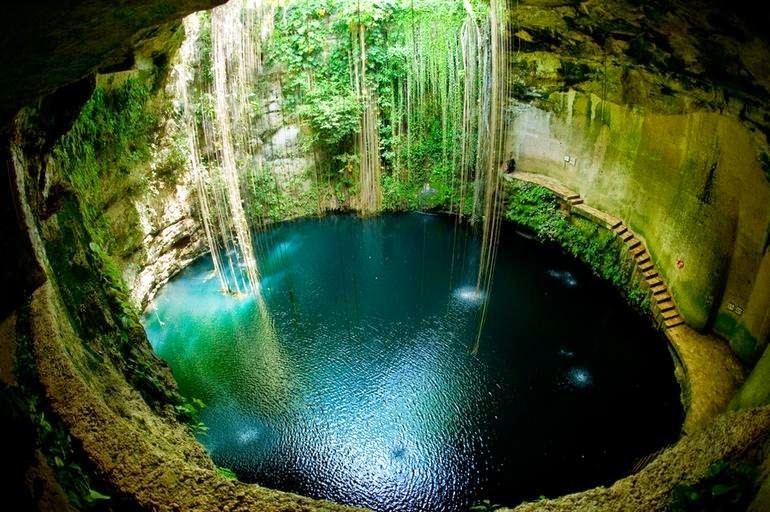 Recently, a new level of caves was discovered under the original one which is highly unusual for such a formation. Guides will also invite you to visit the ruins of the ancient city of Baalbek located 80 kilometers from Beirut, the city of Anjar, in the Beqaa Valley and Beit ed-Dine, a small town in the Mount Lebanon region. This town is well known for its Beiteddine Palace, where the annual summer festival is held. Sightseeing tours over Beirut are available as well. Private guides of Palestine offer an exceptional tour to the Al-Aqsa Mosque and to the Dome of the Rock in the city of Al-Quds (Arabic name for the city of Jerusalem). According to the beliefs of Muslims, the Dome of the Rock is one of their sacred sites, like Mecca and Medina.